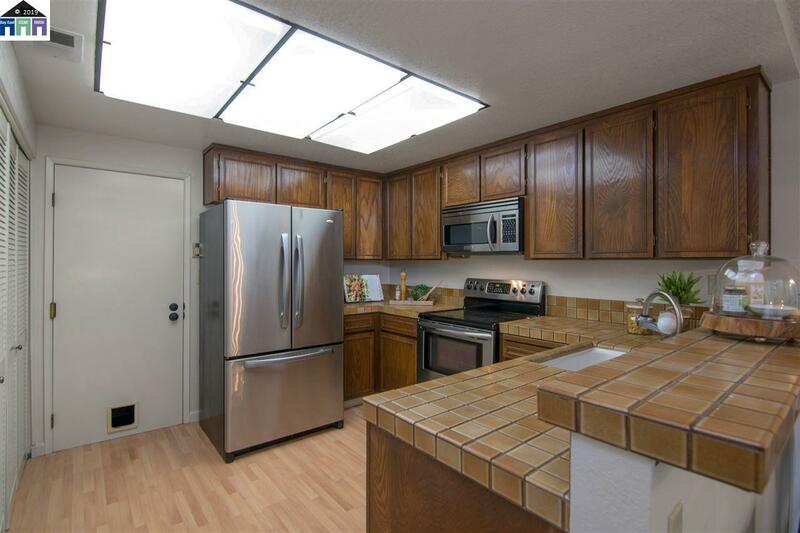 Come over and see this wonderfully spacious duet-style townhouse. 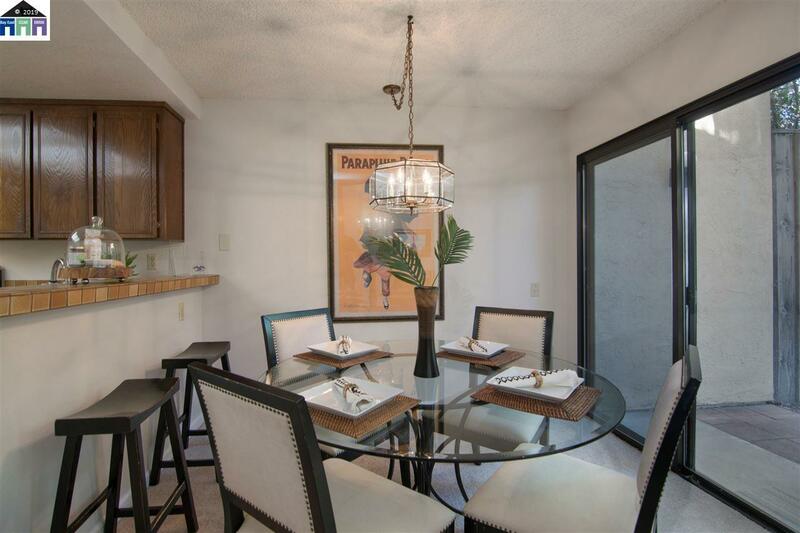 It is located in an enclave of upscale townhomes near top schools. 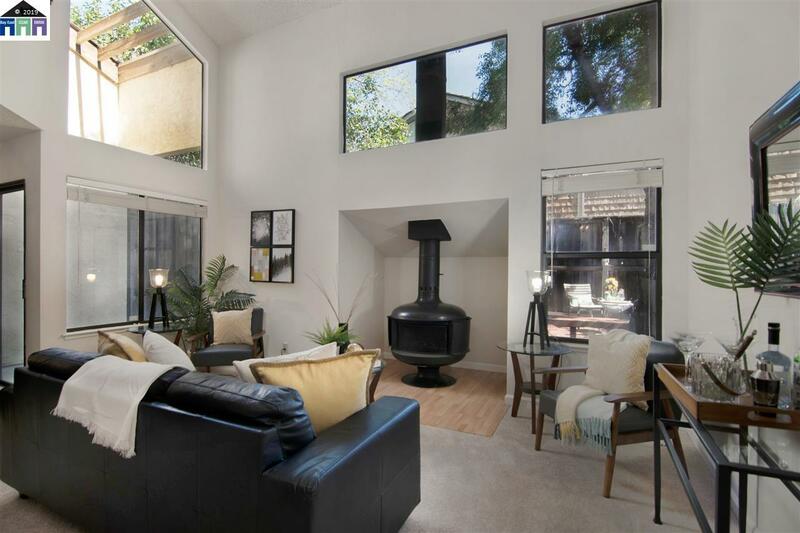 With its many windows to bring the outside in, it boasts a fabulous open feel with its vaulted ceilings and open floor plan. The dining room opens to the nicely sized private backyard with mature trees and a sunny deck. A well proportioned master suite and two other bedrooms are upstairs. Indoor laundry and an attached 2 car garage provide a convenient lifestyle. 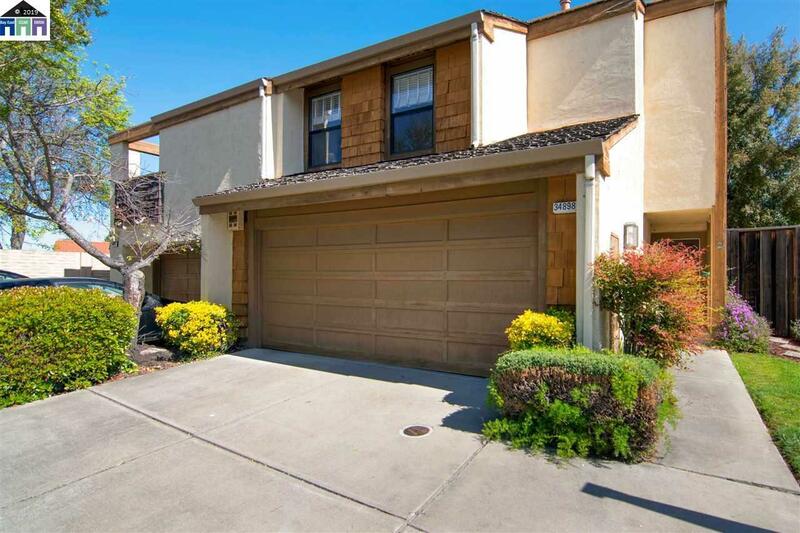 Close to restaurants and shops, Highway 880, and Highway 84's Dumbarton Bridge for an straight commute over to Palo Alto. This is a great place to call home. Listing courtesy of Bev Harada of Sereno Group.